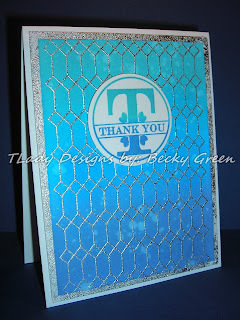 PTI-SAF- 10th Anniversary Tradition- Tin & Aluminum! Take 2! I was wondering if I could keep up & get all of the challenges done. I have completed ALL of the challenges given! 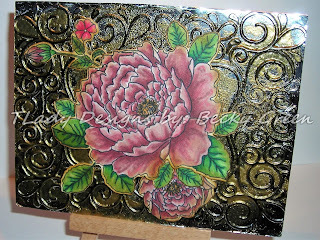 Create a project featuring Gilding Flakes. The host for this challenge? I have been wanting to try this technique, but hadn't gone there yet! Thank You to PTI for taking me out of my comfort zone! I was SO TICKLED AGAIN with the results! to let them know just how much I appreciated all of their work for us! 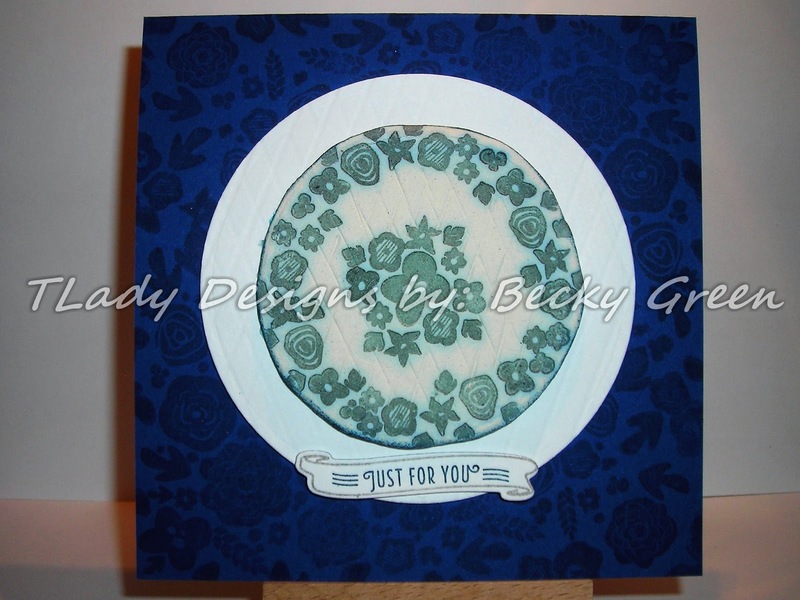 I would put it on a dark blue card base! I LOVE the dark background with this! PTI- Cover Ups: Diamonds, & Thank You Kindly. 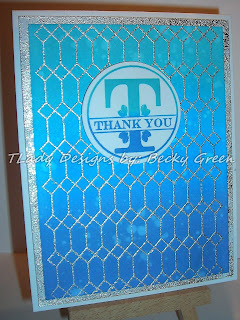 PTI-SAF- 10th Anniversary Tradition- Tin & Aluminum! I used 4 layers of Heavy Duty Aluminum Foil. 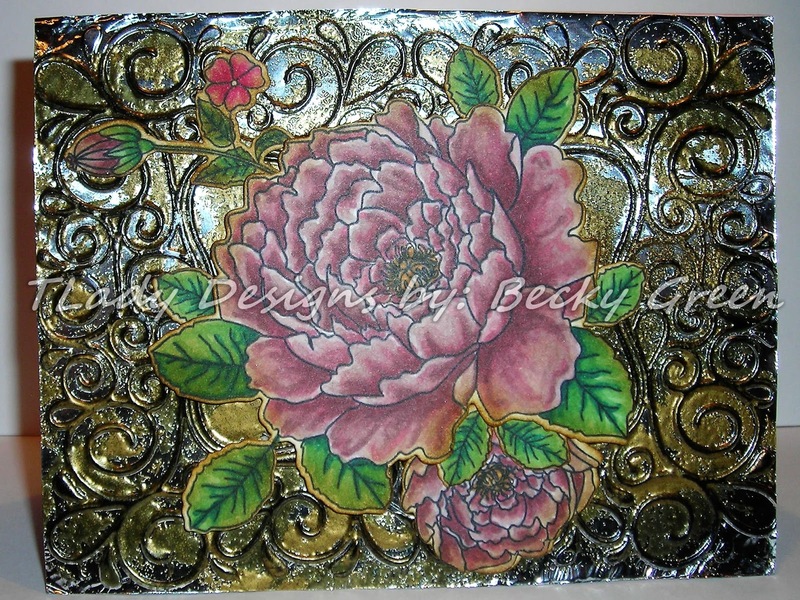 To create a project featuring some form of the tarnished foil technique. 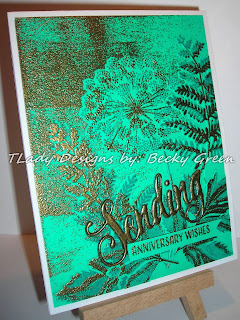 I started looking through my embossing folders for this one. I was SO TICKLED with how this one came out! 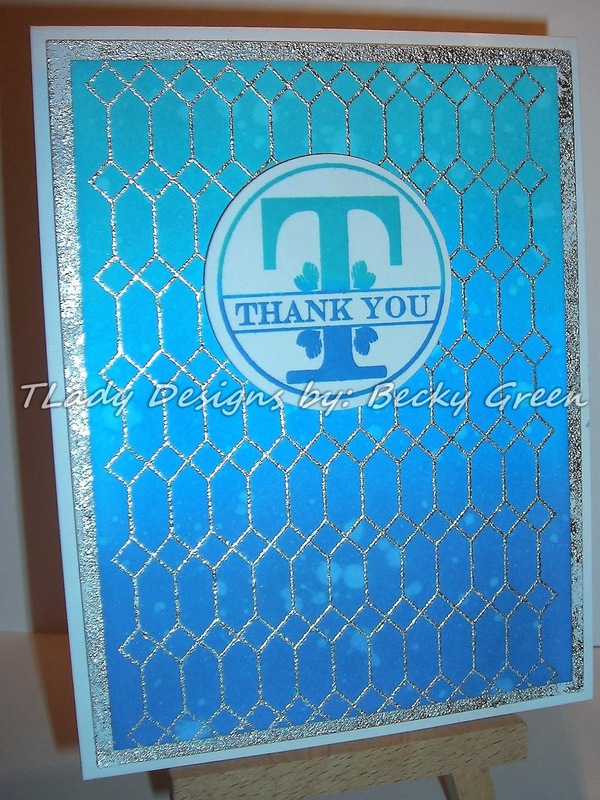 This reminds me of a silver tea tray! 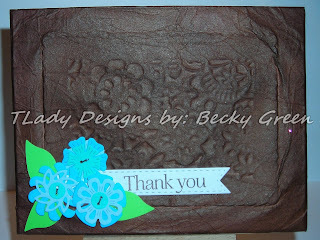 I had to make my own bronze embossing powder since I didn't have any. 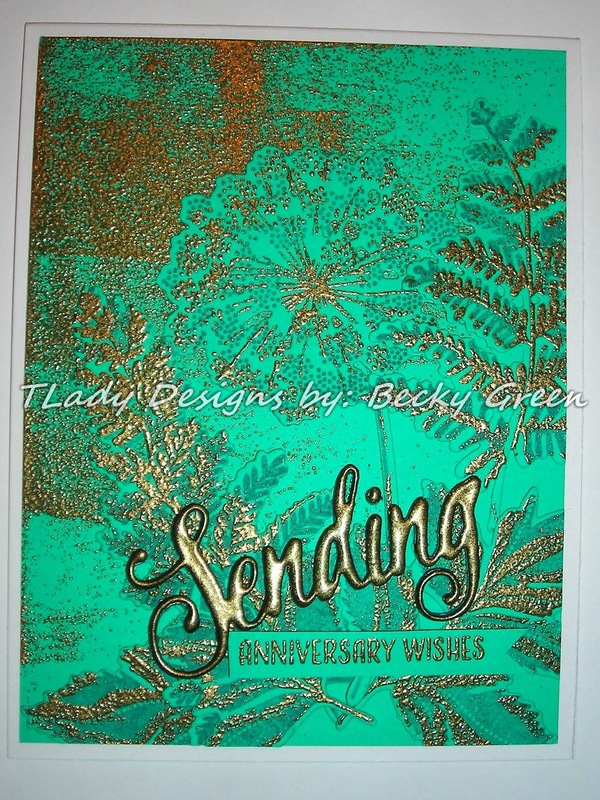 I mixed a gold embossing powder, & a color called Peridot, as it has a greenish tone. 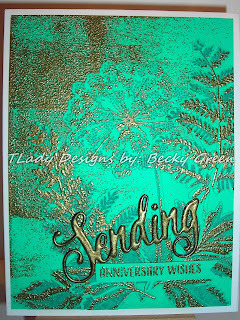 I felt the stamped image should be done in vintage tones--colored with Alcohol Markers. One last challenge coming up! PTI-SAF- 9th Anniversary Tradition- Pottery! Take 2! Remember I said I was playing with clay all day yesterday? And you know why, right? 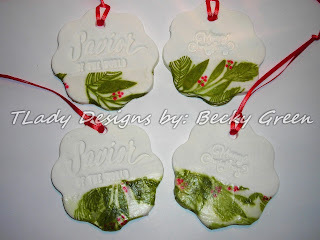 To create a project featuring a dough tag/ornament. O.k., so Nichole gave us a recipe for clay. 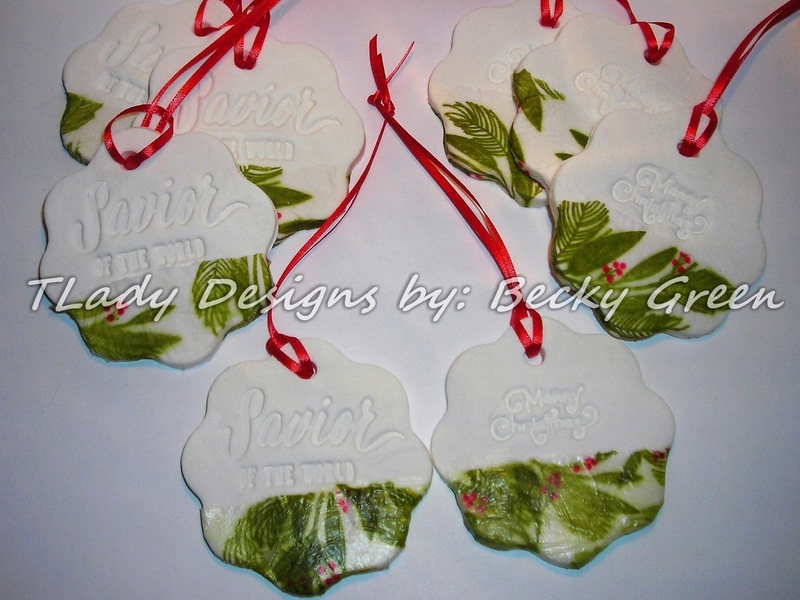 I have to tell you, when I was making these tags/ornaments our son came into the room. He THOUGHT I was making cookies! I was able to get 12 out of the recipe & these are the ones I decorated. 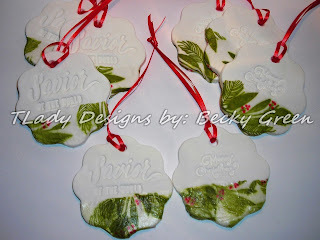 I need to stamp some more tissue paper for the others yet. OH, & I even used PTI -Tissue Paper! 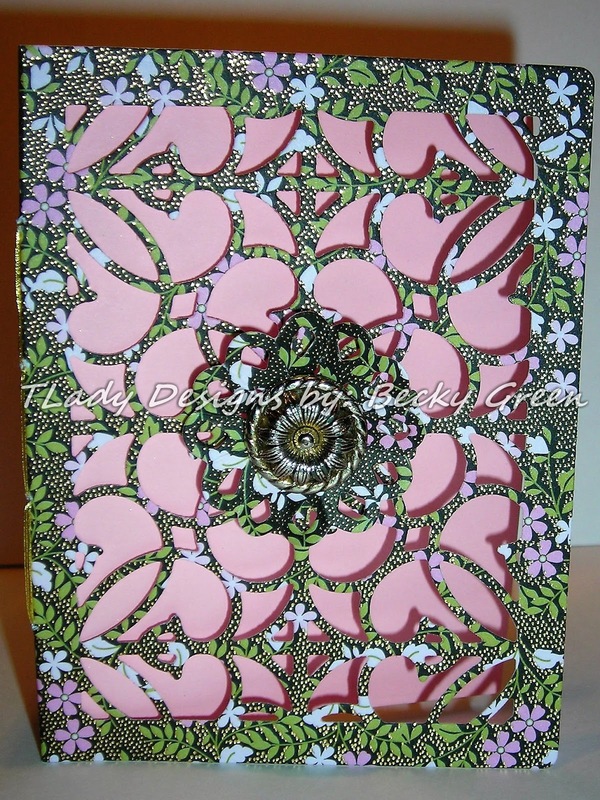 So, I left some with only decoupage on the underside of the tissue paper & I did a couple decoupaging over the tissue paper to see how it looked. The two on top are without the decoupage & the bottom two are with. PTI- Inspired- Savior, & Make It Market- Post & Parcel. 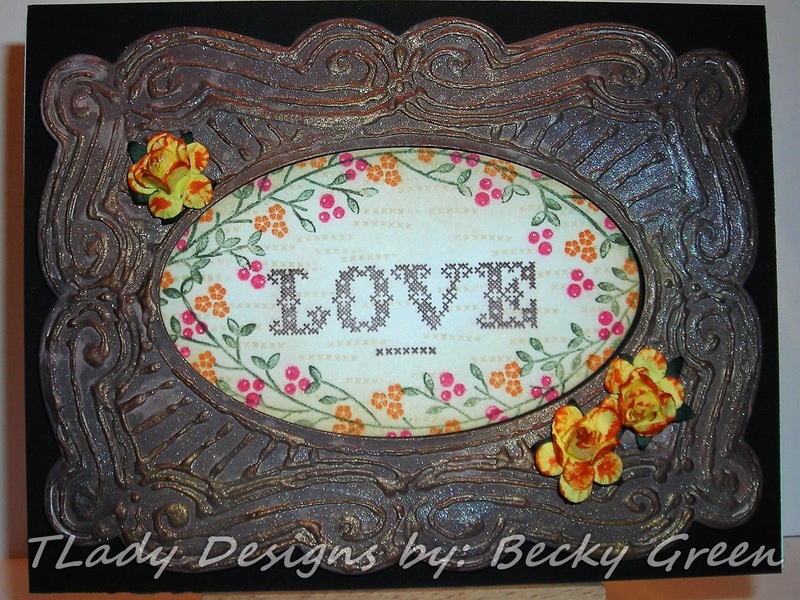 To create a project featuring a clay/paper clay embellishment. 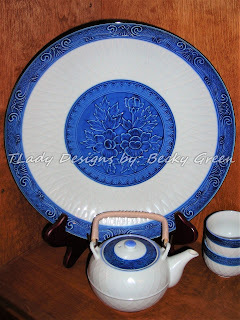 I used a piece of "pottery," a dish that I absolutely LOVE! When I purchased this piece, I was single & into Asian things. This piece is what made me fall in love with the color blue. 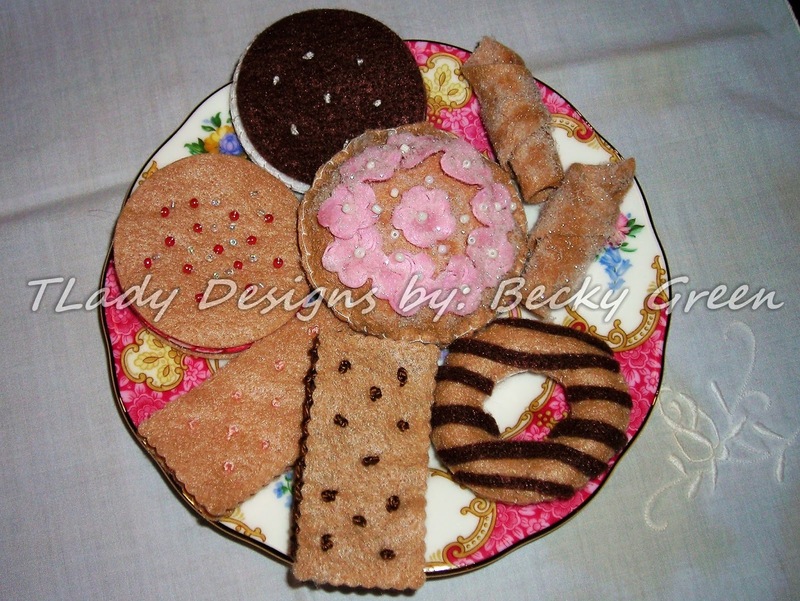 I'm using the large platter for my inspiration. Another look at a different angle, so you can see the diamond impression I created. 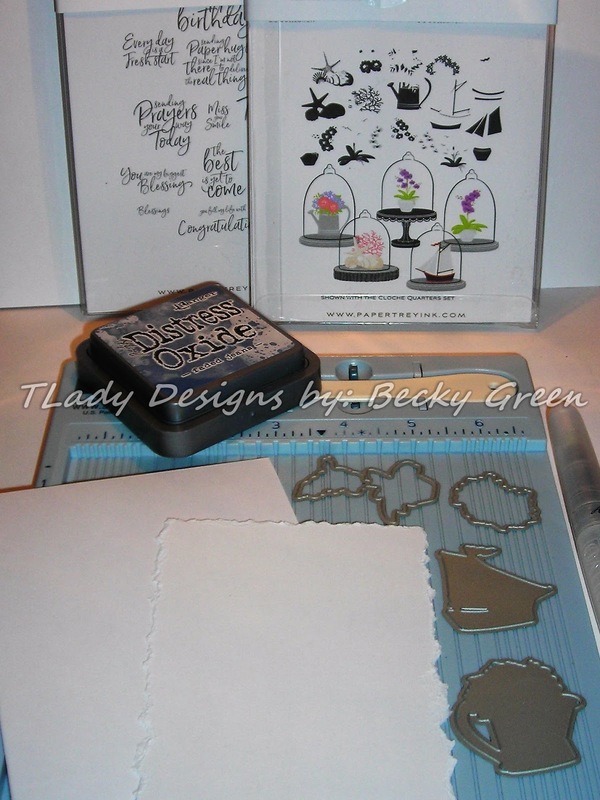 Mini Blooms, Clouche Quarters Stamp & Die Sets, & Clouche Quarters- Spring Fillers. I also used Paper Clay for this project! & helping me learn SO MUCH this past week! PTI-SAF- 8th Anniversary Tradition- Bronze! Take 2! Another Bronze post for you! This one is done differently than the other, of course. 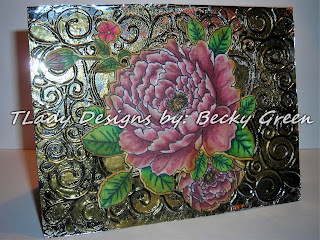 To create a project featuring Bronze Metallics. 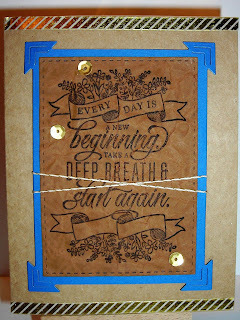 Here is my card for this challenge! This was a FUN technique & I LOVE the outcome!!! 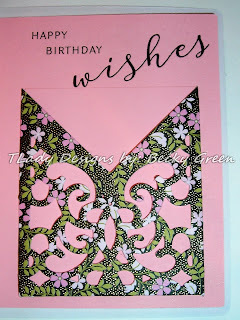 PTI- Meadows Green, & Don't Forget To Write Stamp & Die Sets. Here are a few more pictures for you on this one to get a better look! See you over at PTI! PTI-SAF- 8th Anniversary Tradition- Bronze! This post is all about Bronze! 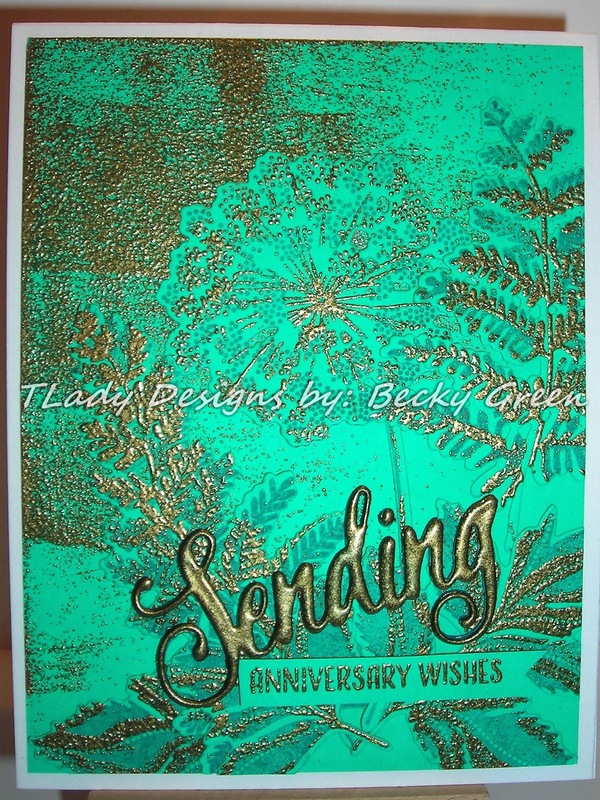 To create a project featuring Perfect Pearls or a similar metallic pigment powder. This is the last full day to get your entries in at PTI! You're missing out, if you aren't! PTI- SAF- 7th Anniversary Tradition- Wool! Take 2! I am here with a SWEEET treat for you today! Our host for this challenge? 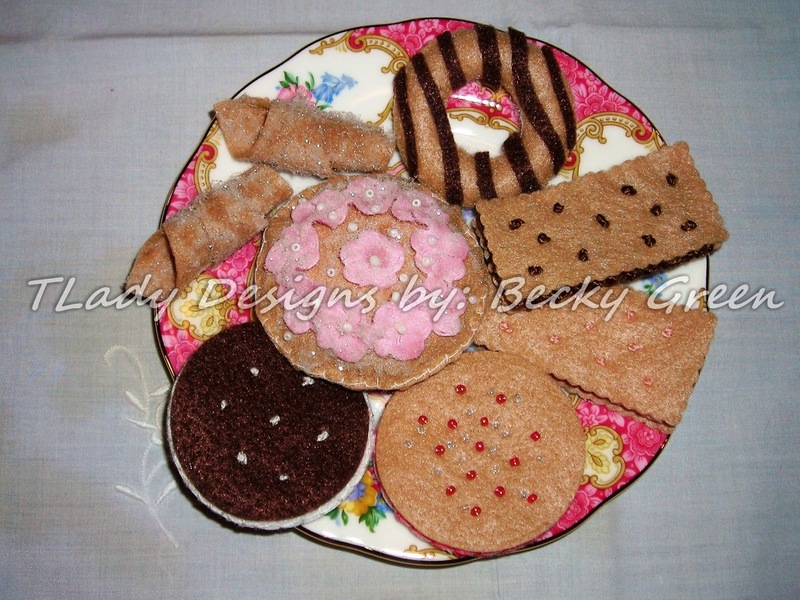 To create a project featuring stitched felt cookies! 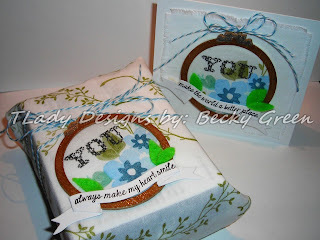 This was SUCH A FUN CHALLENGE & SO SWEEET! I've been wanting some of these for myself for sometime. & just never got back to making them for me. 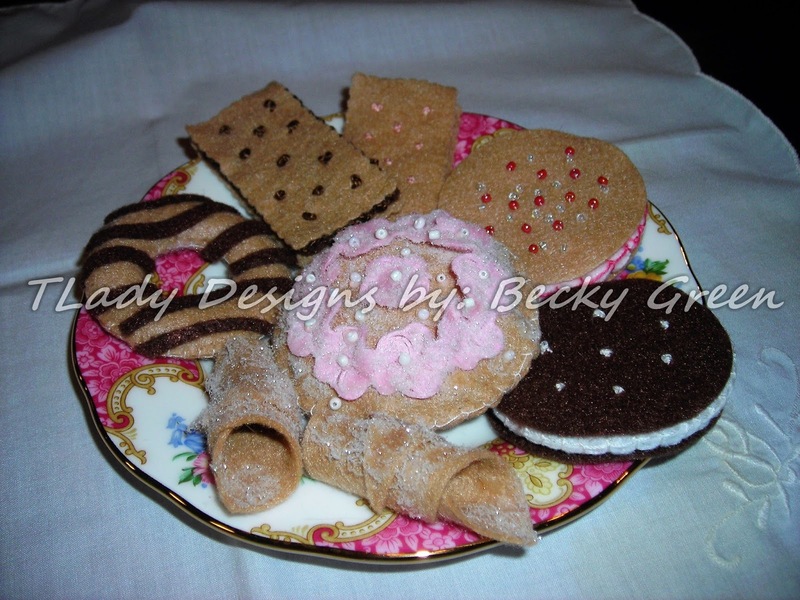 But, the cookies I baked for this challenge, can be displayed year round! I did embroidery stitches-French Knots for the cream squishing through, seed beads- for sprinkles, along with fine glitter, & strips of felt. & Frosted Boarder Dies- for the Icing. See you over at PTI for all of the SAF fun! PTI- SAF- 7th Anniversary Tradition- Wool! 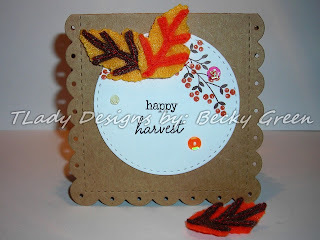 A FUN wool/felt technique with this post! 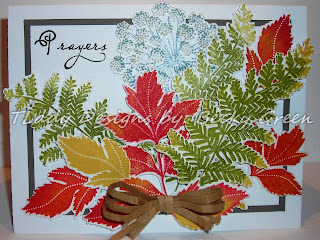 This challenge was hosted by Heather Nichols. I love to see Heather's work on the PTI Blog. 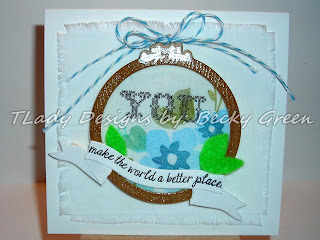 To create a project featuring a stitched layered embellishment. 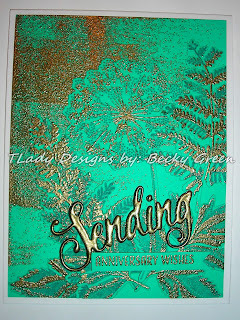 Stitched Sentiments- the berries, Vintage Picnic- Sentiment. PTI-SAF- 6th Anniversary Tradition- Iron! Take 2! Here again with another Iron Challenge! Yana Smakula is the host for this challenge. To create a project featuring a Metallic embossed Die Cut. Actually, when you watch Yana's video, there are two techniques! 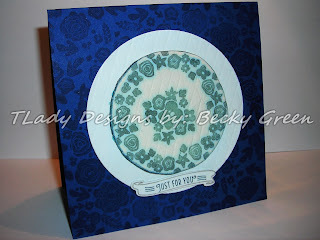 I used PTI- Don't Forget To Write, Comfort Foods Additions & Lovely Lace. PTI-SAF- 6th Anniversary Tradition- Iron! 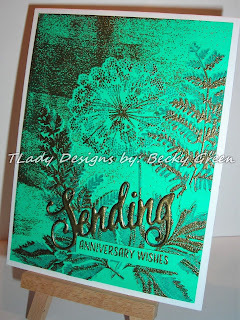 The card I made for this post involved SUCH A FUN TECHNIQUE! 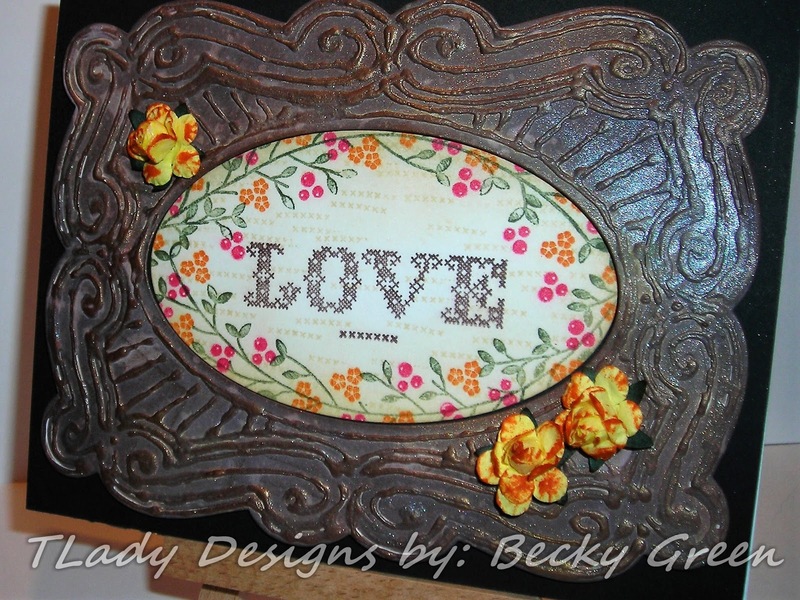 To create a project featuring a faux iron embellishment. Betsy Veldman was the host for this challenge. 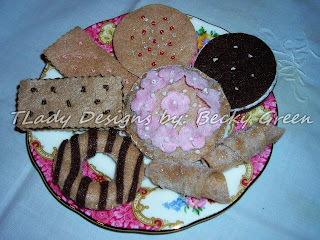 but Betsy showed us how, to my delight! I wanted this to look like a vintage cross-stitch piece. 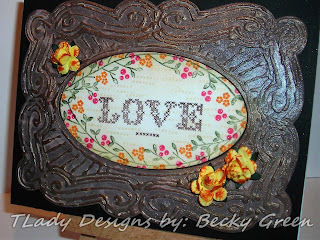 I used PTI- Cover Plate: Scroll Frame & Stitched Sentiments. Just a few more pictures to show the sheen on this! PTI-SAF- 5th Anniversary Tradition- Wood! Take 2! Here again with another wood project! cover plate or anything by PTI that could be used for this technique. 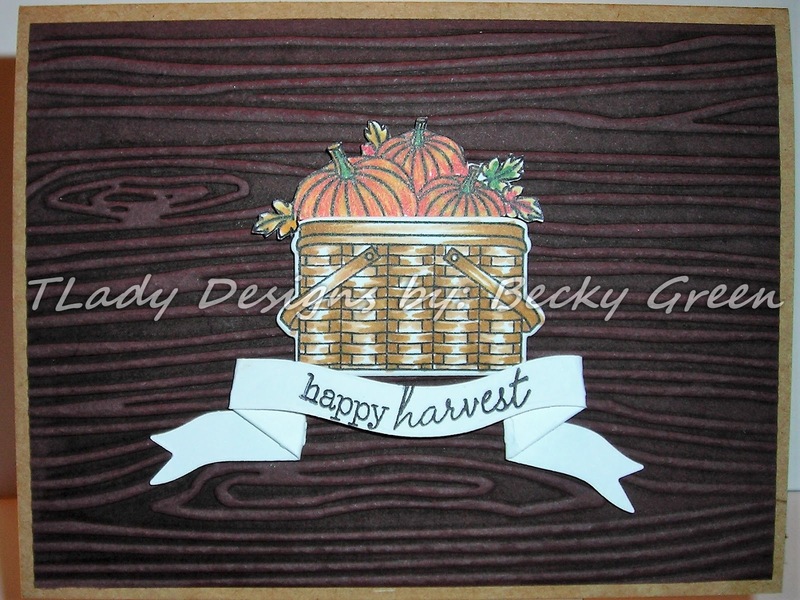 I did have a wood grain embossing folder by another company. The challenges also call for at least ONE item to be PTI on your project. So, with this in mind, I am able to do this challenge! 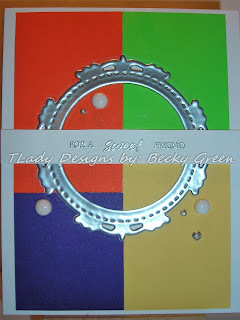 I used PTI- Vintage Picnic Stamp & Die Set & In Stitches Die. PTI-SAF- 5th Anniversary Tradition-- Wood! & I have to say this was a SUCH A FUN technique! 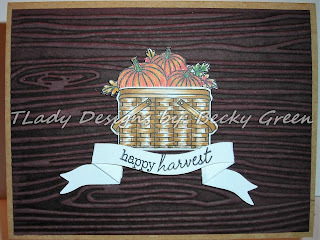 To create a project featuring some kind of wood grain inlay technique. Keeping it short & sweet! 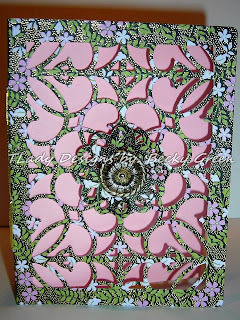 I used PTI- Mix & Mat Postal Die Collection for the inlay. PTI-SAF- 4th Anniversary Traditional-Linen & Silk! Take Two! Here for the second take on the Linen & Silk Challenge. Create a project featuring a die cut frame backed with stamped linen. 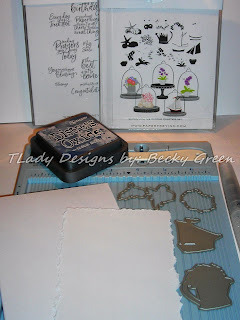 PTI's- In Stitches Stamp & Die Set, Don't Forget To Write Stamp Set, & In Stitches Sentiments. 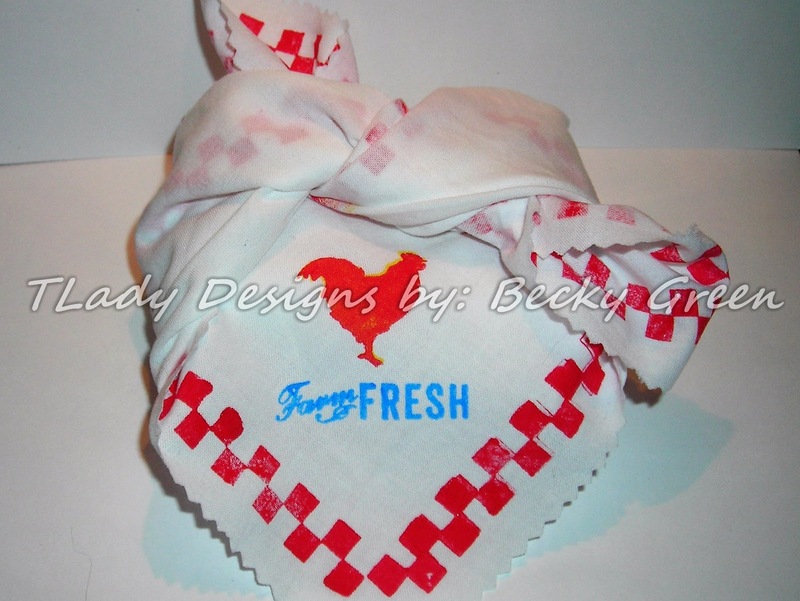 Again, I used muslin for my linen. PTI-SAF- 4th Anniversary Tradition- Linen & Silk! Here with the Linen & Silk Challenge from PTI-SAF! 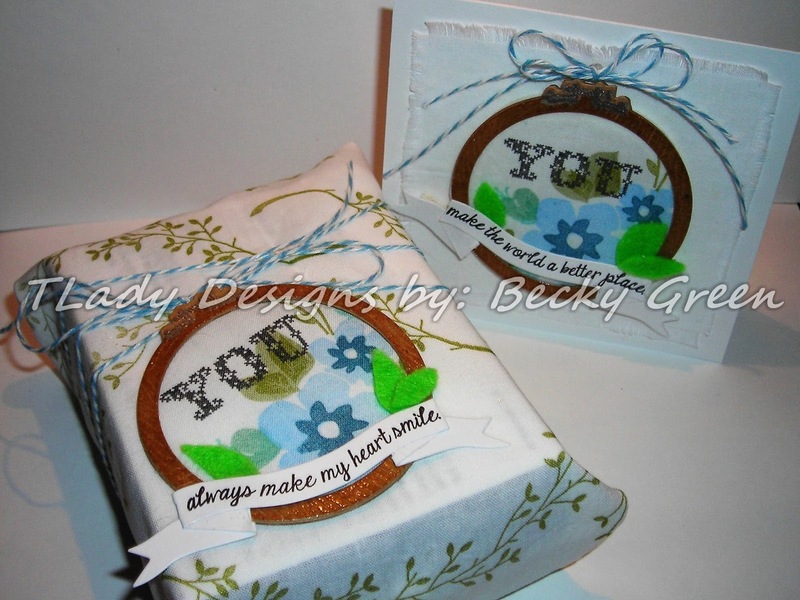 Create a project featuring stamped linen wraps. I used muslin again & created a little wrap. 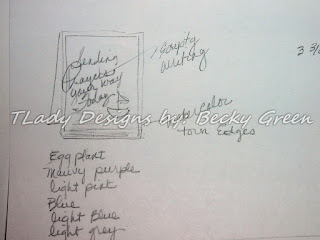 I was thinking of using this to wrap a few farm fresh eggs in, since we share our eggs with the neighbors, & so the whole idea for my design. I ended up wrapping a little box for this challenge photo though. I love checks & so I did checks about all of the edges of the cloth. PTI- SAF- 3rd Anniversary Tradition- Leather! Take 2! Here with another post for the PTI- SAF! Create a project featuring faux embossed leather. This was another fun challenge, hosted by Nichole Heady! 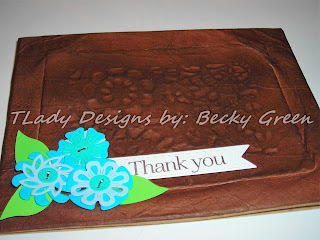 I used PTI- Mix & Mat Scallops Dies for the embossed leather. I didn't have the beautiful die Nichole had so I had to improvise! Next up is Linen & Silk! PTI- SAF- 3rd Anniversary Tradition- Leather! The PTI Challenge for this post? 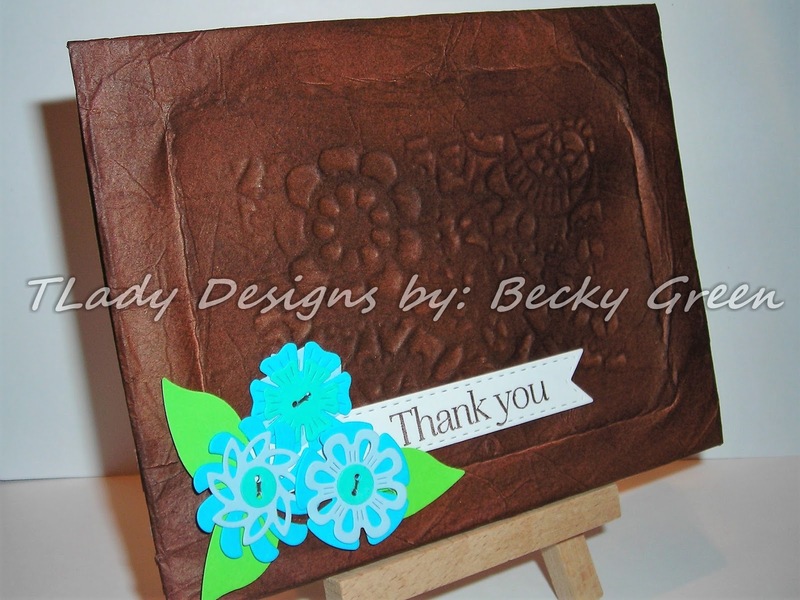 Create a project featuring faux leather. 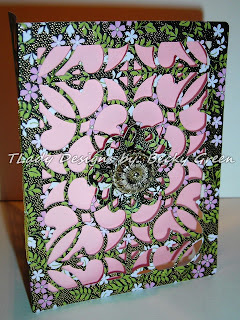 as there are video's on the how to's of each creation on the PTI blog! 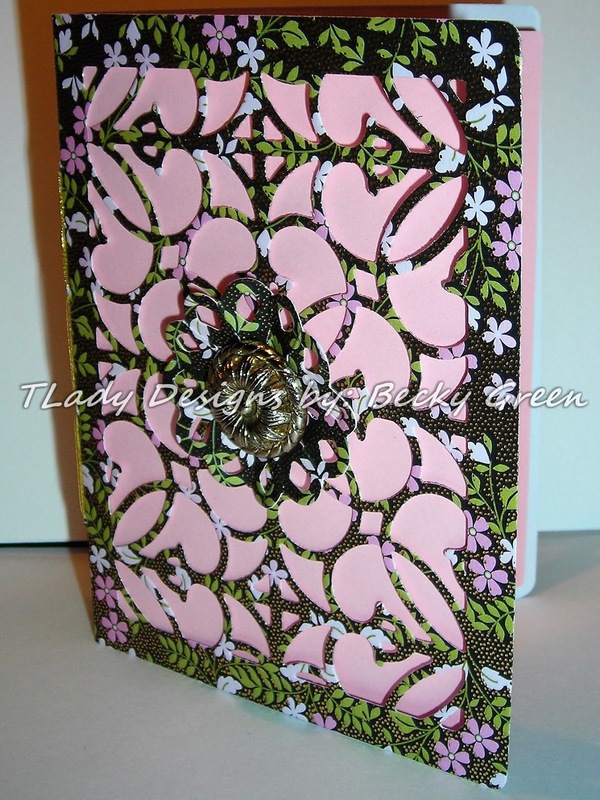 Using what I had on hand, my card is a bit different from Ashley's but I love it just the same! 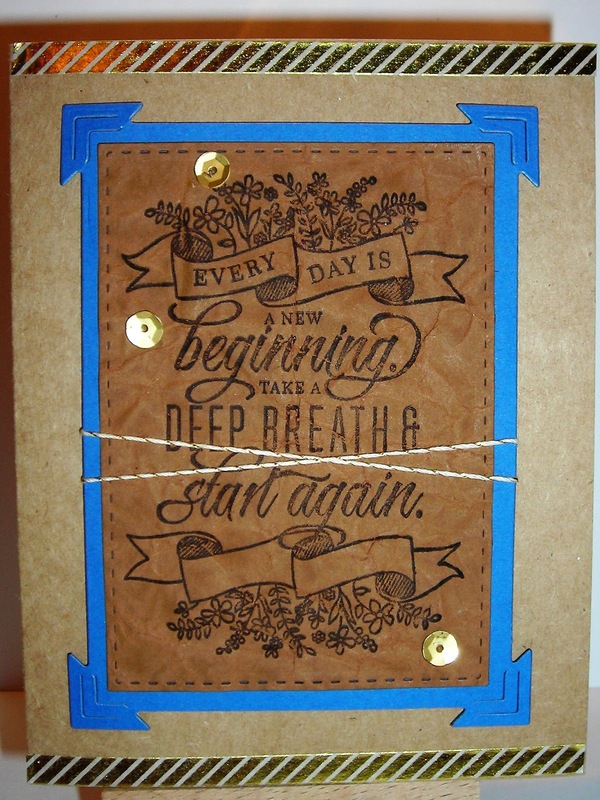 PTI-Quoted: Start Again, Noted: Scalloped A1 Die Collection, & Mix & Mat: Herringbone Dies. Skipping on over to the PTI Blog for more fun! PTI-SAF- 2nd Anniversary Tradition- Cotton! Take 2! 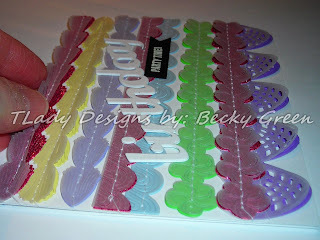 Die Cut Fabric Flowers- recreate or use the same concept given. Here is the sachet I made using Die Cut Flowers! I colored my flowers using a variety of Alcohol Markers. 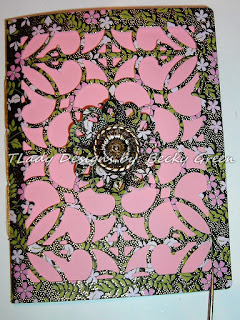 I used PTI- Tag Sale: Quilted Die, Lovely Laurels & Mini Blooms. 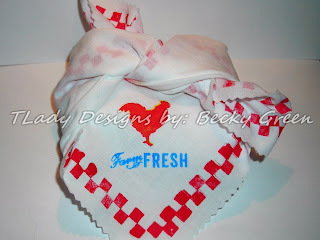 I used Muslin for my sachet. I try to keep muslin on hand at all times. 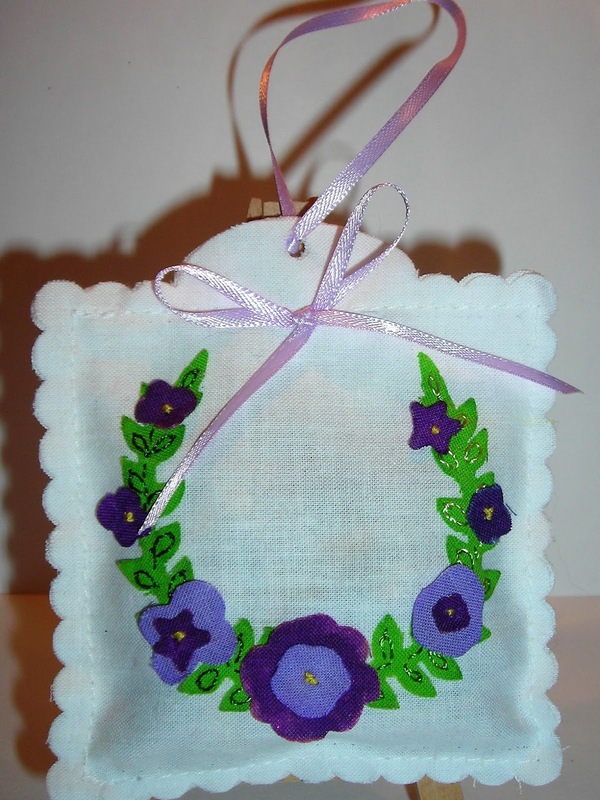 & added French Knots to the centers of the flowers. My potpourri is scented with Lavender & Sage. PTI- SAF- 2nd Anniversary Tradition: Cotton! 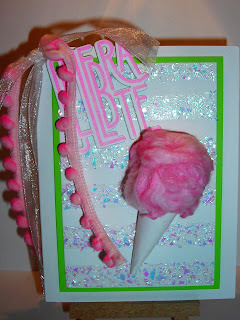 I have to tell you, this is SUCH A CUTE CARD & SO MUCH FUN to make! A little messy, but FUN! Thank You Stephanie Gold, from PTI! 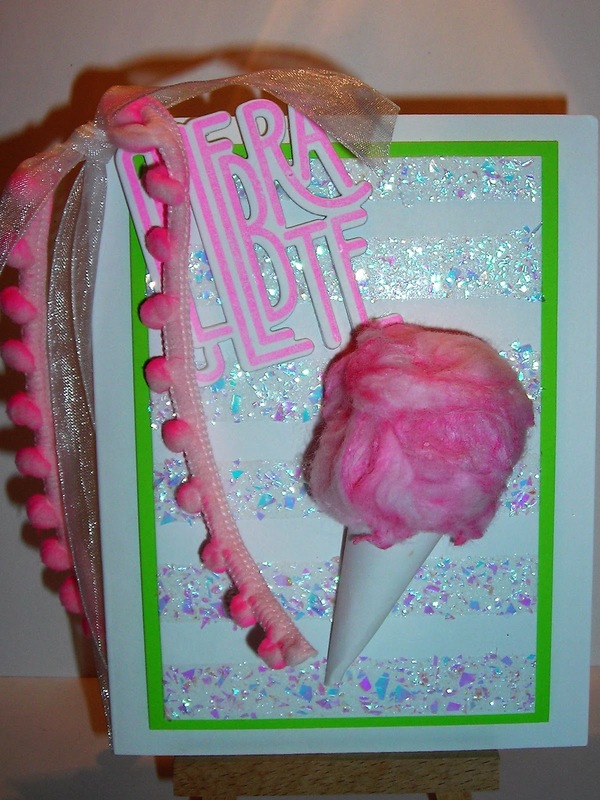 Is that cotton candy cute, or what????? I used Tempera paints like Stephanie used. And made sure I made some extra for future use too! 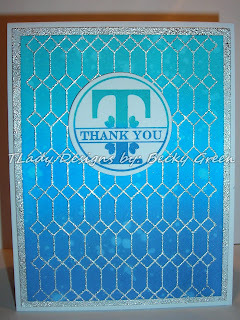 PTI- Customer Appreciation Set- Celebrate Big. 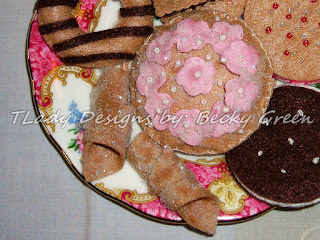 For the stripes of Glitter, I grabbed the wrong glitter first-Mica Flakes, but I like how it came out. SUCH FUN & SO FESTIVE!!! PTI- SAF - 1rst Anniversary Tradition: Paper- Take 2! When there is something you really want to do, things just seem to conspire against you, right? Well, that is what happened here. Phone ringing off the hook-people calling who never call otherwise, the camera died, should I go on? & is going to take the calls coming in! This way, I can continue creating. He is SUCH A SUPPORT in my creating & just anything I want to do! I thank the Lord DAILY for him! Use Vellum Overlays & feature paper scraps! Keeping this short & sweet! 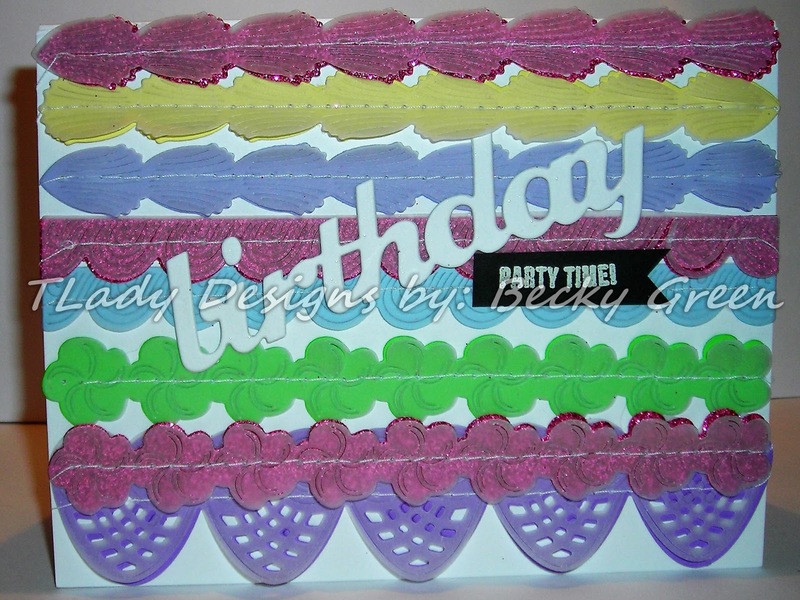 I used PTI- Frosted Boarders Dies, Birthday Trio, & the Customer Appreciate Set- Celebrate Big! Working feverishly behind the scenes here to keep up! So much to learn over at PTI & fun to be had! PTI-SAF- 1rst Anniversary Tradition: Paper! Back again today, with another post for the PTI-SAF! 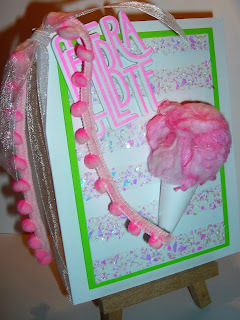 Using Die Cuts, strips of paper, tassels, confetti, etc. Rebecca did a wonderful video for us showing us the "how" of it all. 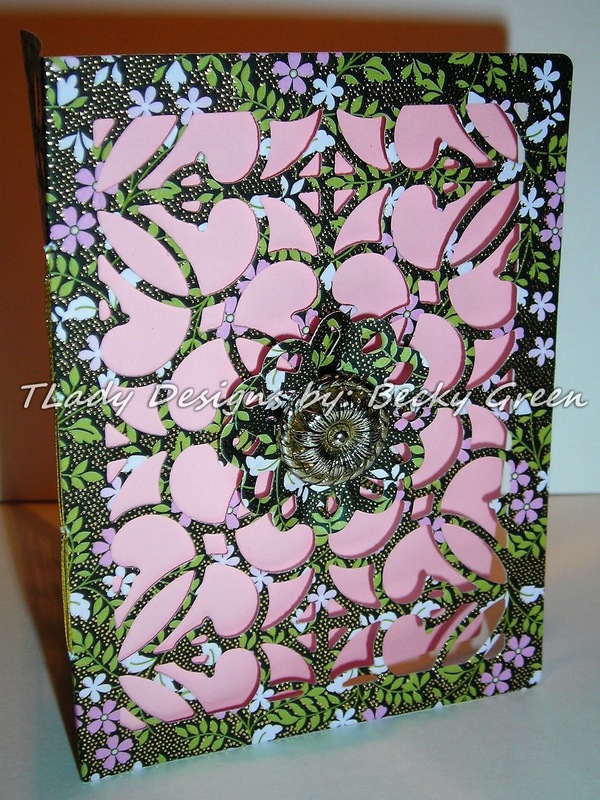 So, I took her concepts & used them for my card. 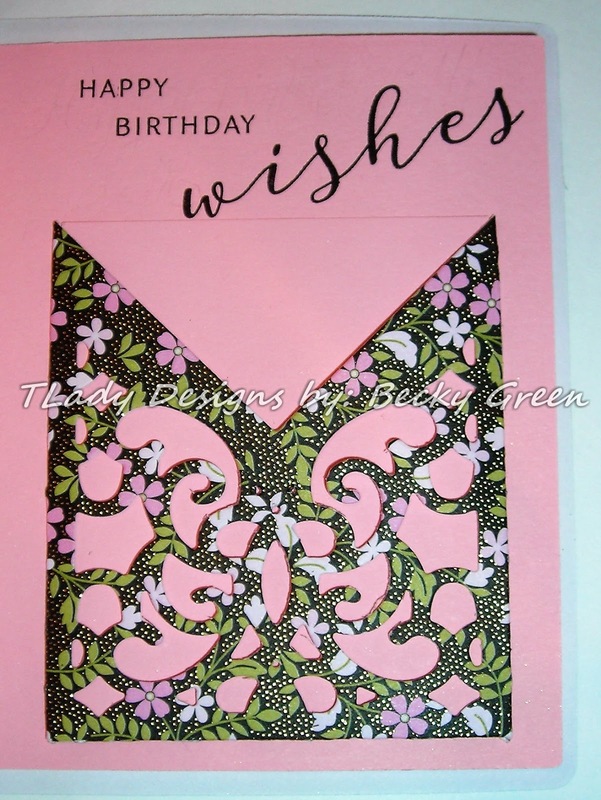 I created Die Cuts with the PTI- Meadow Greens & stamped them. as Rebecca did in her video. The sentiment "Prayers" is from the same set. See you over at PTI for all of the festivities! Today, I am here joining in on the PTI- 2017 Stamp-a-faire! I have been waiting for this all year & am excited it is finally here! This year, the Stamp-a-faire is FREE! before I get mixed up. It'll be short & sweet, something I don't normally do. Ten- Select an Inspiration from those given. 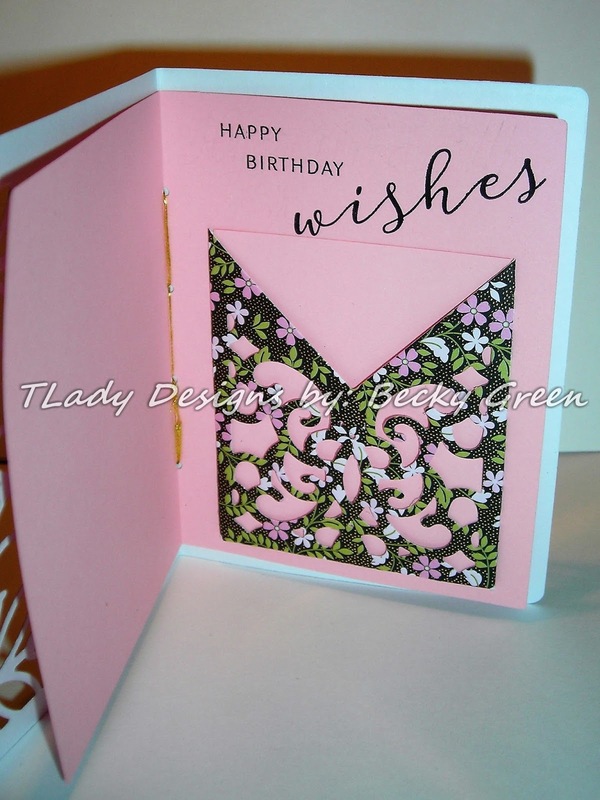 Ten- Sketch your card/Make a plan. Ten- Collect supplies, trim paper, etc. 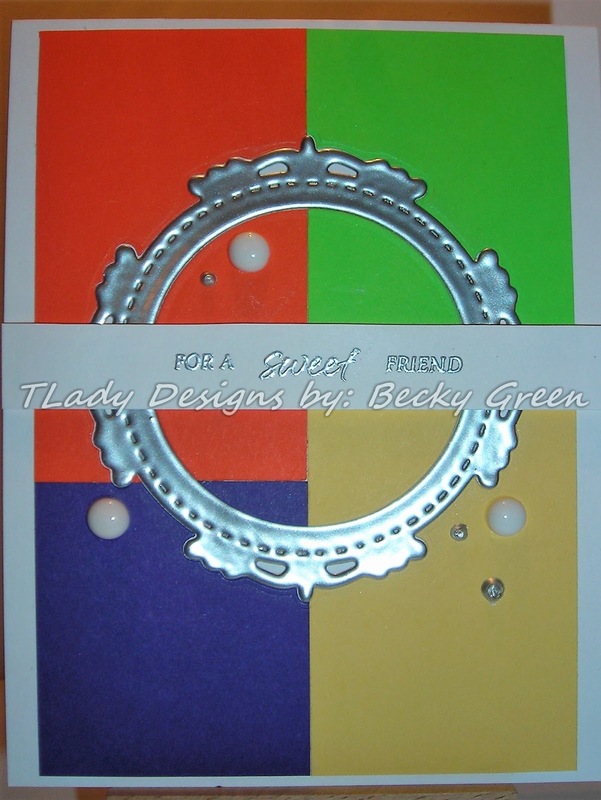 Ten- To create & assemble. I used Bristol paper- tore the edges, added Distress Oxide Ink- Faded Jeans to the edge & then used my Nuvo Aqua Brush to water it down & create the look of water. Stamped my sentiment from the PTI set- Pen & Ink. 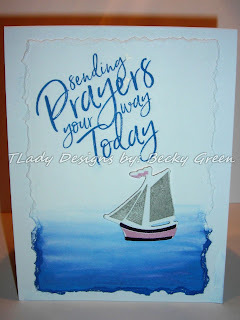 Then stamped the little boat from PTI- Clouche Quarters- Summer Fillers & popped it up on Scotch Perm. Mounting Tape. 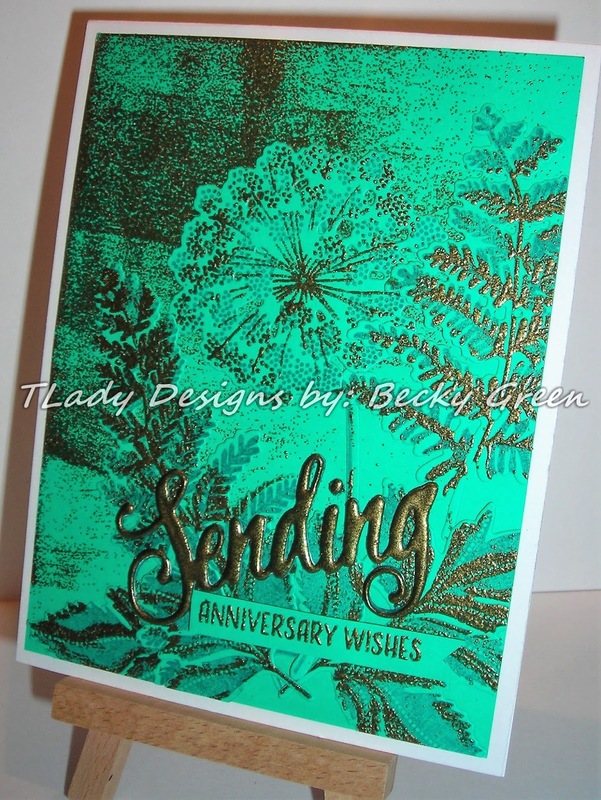 I have a Vintage Elegance Gift Card for you today. 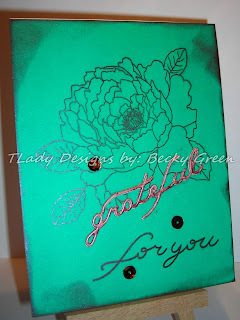 So easy & quick to do, & pretty! 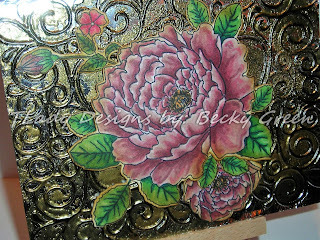 Of course, done with Becca Feeken's Dies from Spellbinders! Too exciting to be working with her dies actually. 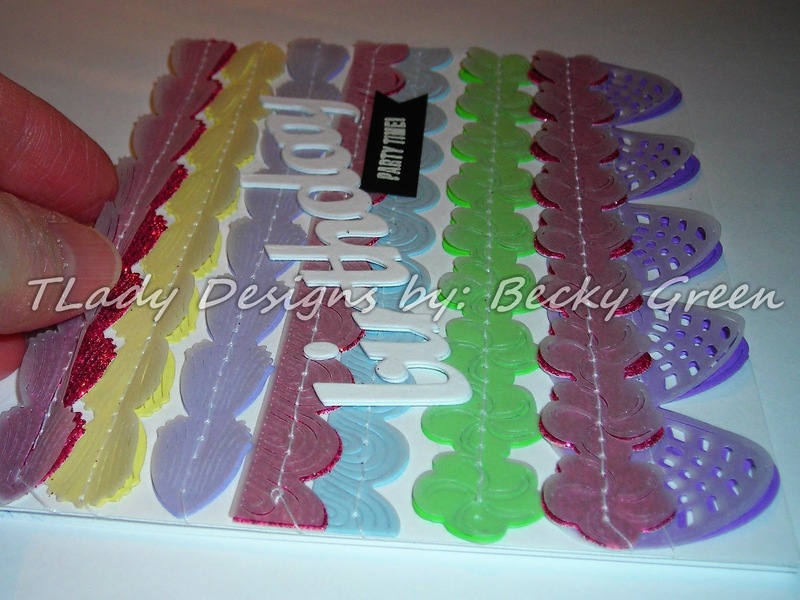 but when Becca started making her own collection.... Well, that did it for me! 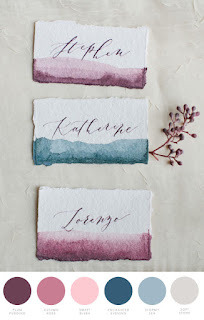 I have followed Becca's blog for a long time & have ALWAYS enjoyed her flair with paper! 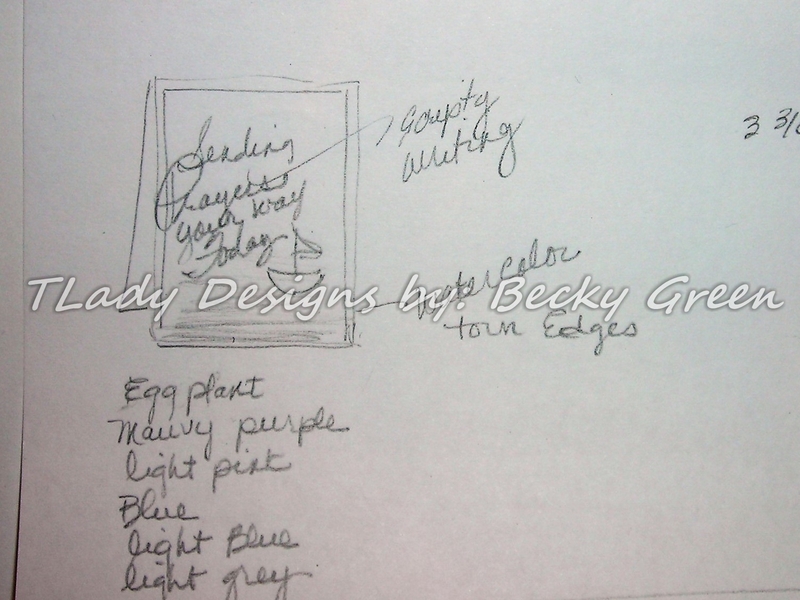 Now, she has a Design Team working with her, & I am blown away every time by their genius! 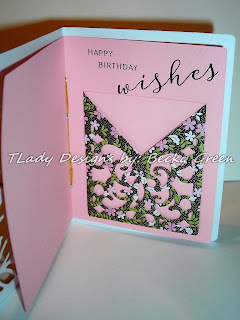 I used DCWV- Pocket Blossom Designer Paper. 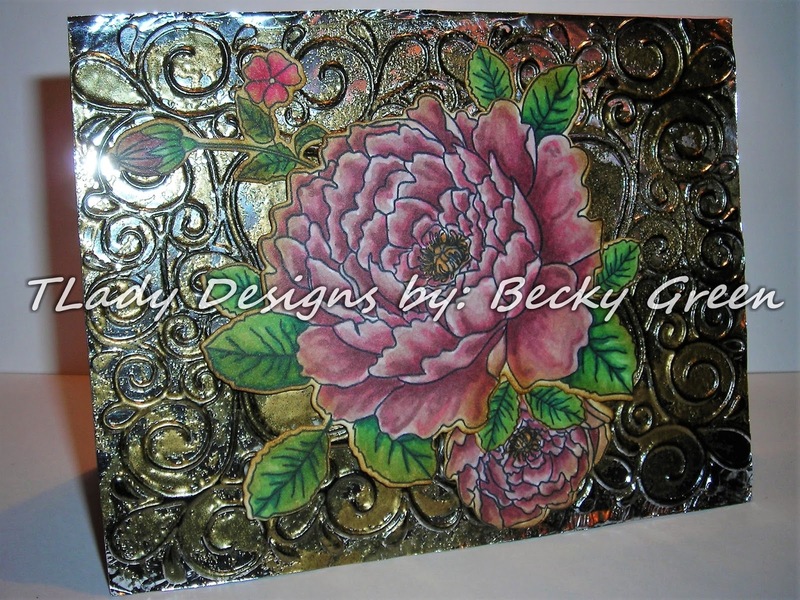 I liked the small floral print & the touch of gold on it. I used the Vintage Elegance- Filigree Pocket Die to create a gift card pocket inside. 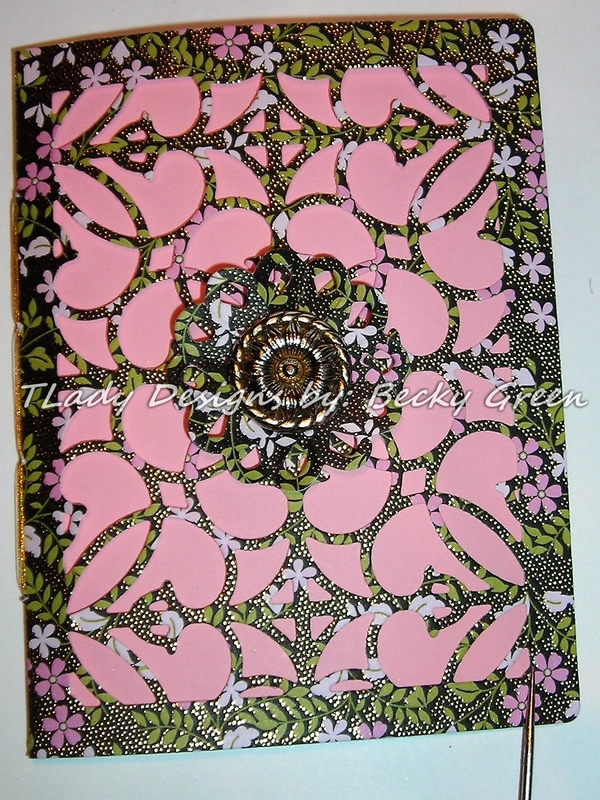 2 5/16" x 2 3/4", to cover the seams that attach the pocket. 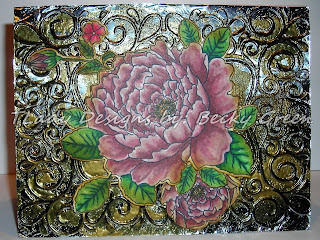 The inside sentiment is from WPlus9- Modern Peonies. Here you can see the sparkle of the gold on the designer paper, just a bit better. 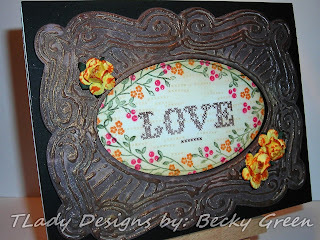 Becca has come out with other "have to have" dies! 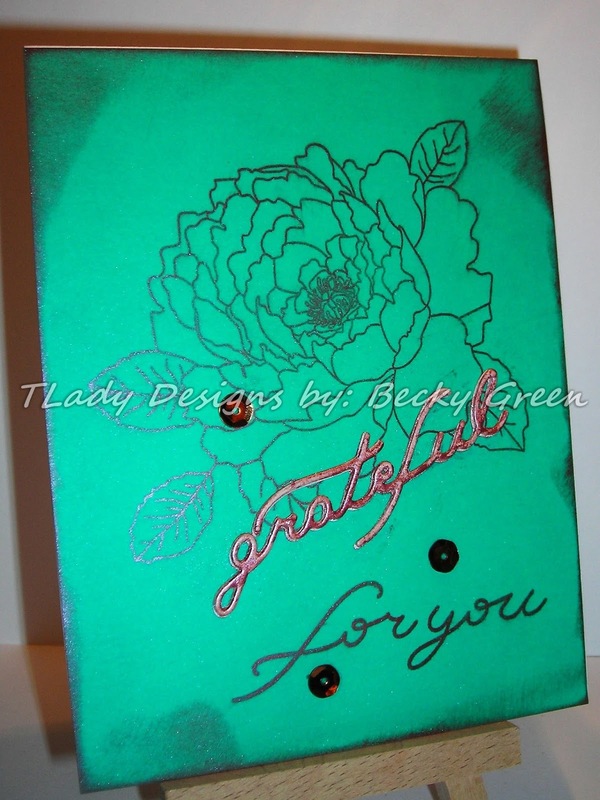 Comparison Shopping & Grateful for You! Knitted Dish Clothes for Inspiration!